With its miles of sandy beaches teeming with seashells, sprawling wildlife refuges home to hundreds of species of birds, and captivating historical and cultural attractions, the Brazosport Area has something for everyone. Soak up the sun, surf in the Texas Gulf, explore the depths of the largest scuba diving lake in Texas, and catch a trophy fish that will make all your friends jealous. These are just a few of the things to do in the Brazosport Area, a collection of five cities located about 50 miles south of Houston. 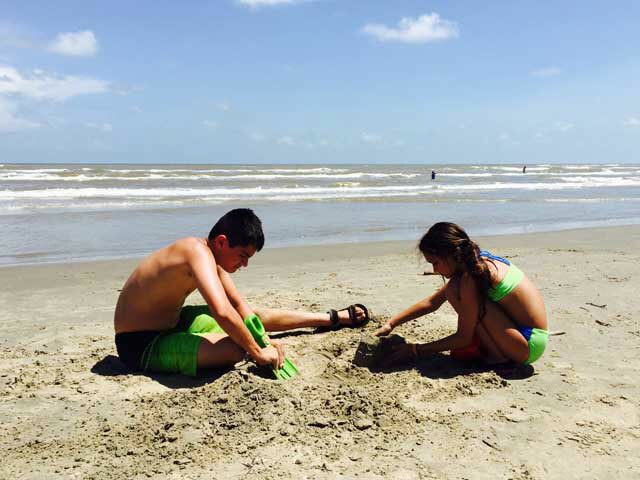 If you’re looking for a fun and affordable family beach vacation, look no further than Brazosport. Read on to discover what adventures await you in this section the Texas Gulf Coast. Feel the warm sand between your toes and the cool breeze of the sea, listen to the crashing shore and the calls of the seagulls, and gaze out over an endless expanse of gulf water. Sounds nice, doesn’t it? Given that the Brazosport Area has more than 27 miles of sandy beaches, this is one of the best things to do while you’re here. There are three main beaches you can visit, each offering something unique. Bring your surfboard and ride the calm waves, hunt through the golden sand for seashells, and visit the restaurants and souvenir shops at Surfside Beach. To escape the crowds, head for Bryan Beach in Freeport. Maintained by the city, the beach has been left in its natural state, so you won’t find any of the amenities you will in Surfside. If you’d like to do some camping without being far from civilization, Quintana Beach County Park is for you. This 51-acre park has primitive camping and RV sites and cabins, all just a short stroll from the beach. There’s also a lighted pier for all day (and night) fishing and a volleyball court and paved trail for some exercise. Not sure which beach you want to check out? All three beaches are just a short drive from each other, so it’s easy to enjoy the full experience. Just don’t forget your sunscreen. 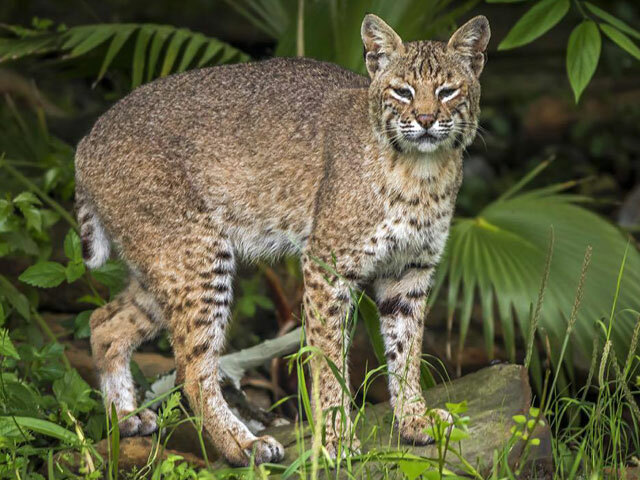 With its fresh and saltwater marshes, rivers, inland tides, and ancient forests, the Brazosport Area is one of the most biodiverse in the Texas Gulf Coast. Home to two national wildlife refuges, it’s an important habitat for hundreds of species of native and migratory birds, as well as a host of other critters. What does this mean for you? It means you’d better grab your binoculars, camera, hiking shoes, and sunscreen before herding your own flock to Brazosport. Your first option is the 44,000-acre Brazoria National Wildlife Refuge. Home to more than 400 species of birds throughout the year, including snow geese, sandhill cranes, bald eagles, and peregrine falcons, the refuge is a four-season paradise for birding enthusiasts. Meanwhile, the San Bernard National Wildlife Refuge, located just south of the Brazosport Area, encompasses 54,000 acres of sandy beaches, saltwater lakes, and coastal marshes. A popular Texas birding destination in its own right, the refuge is a key habitat for sea turtles, alligators, bobcats, and much more. It’s also where you can find the largest live oak tree in Texas, a 67-foot tall behemoth with a crown of more than 100 feet. You can experience both refuges by exploring the walking and driving trails that wind throughout the park, or by going fishing or hunting (you’ll need a license for both). With two amazing wildlife refuges just minutes away, it’s fair to say Brazosport is a must-visit destination if you love being outdoors. You read that right: scuba dive. Explore the chilly depths of Mammoth Lake, discovering fascinating submerged wrecks like a C-130 cargo plane, fire trucks, and parts of AstroWorld. The lake is a Professional Association of Diving Instructor Recreational Dive Facility and the largest of its kind in Texas. Located just an hour south of Houston, it provides a great place to learn how to scuba dive or brush up on your skills in a lesson with an instructor. If you’re already a certified scuba diver, you can rent gear from the dive shop and embark on your own underwater adventure. Not interested in scuba diving? The lake is great place to swim and kayak, and it’s a popular training venue for triathletes. To make a weekend of hanging out at the lake, bring a tent or your trailer and enjoy a night under the stars. After all, you’ll need plenty of rest for all of your other adventures in Brazosport. With fresh and saltwater waterways teeming with life, it’s fair to say that fishing in Brazosport is a must while you’re here. In fact, there are so many easy-to-reach places to fish that it might be tough to figure out where to start. A good starting point may be to cast your line from the bank of one of the area’s inshore estuaries like those found along the Brazos River, in Christmas Bay, and near Surfside and Quintana Beach. In these places, you just might snag a flounder, catfish, whiting, and many other types of fish. For some saltwater fishing, plan a day out on one of the piers and jetties in the area, including in the Freeport Marina, Quintana Beach County Park, and Jetty Park. 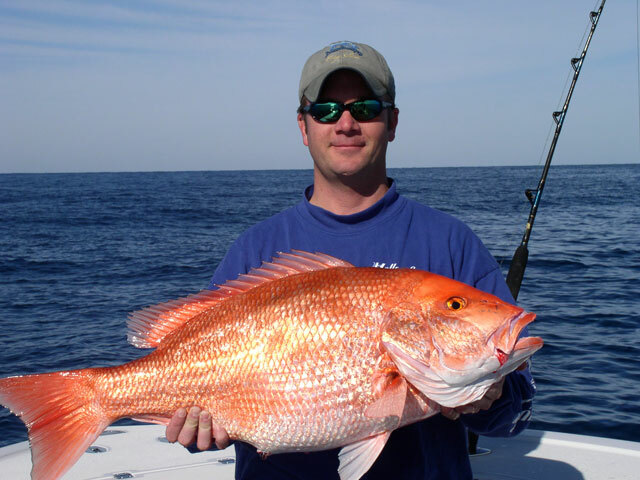 Deep sea fishing is a great option as well, and there are numerous companies in the area that provide excursions into the Gulf of Mexico. Regardless of the fishing experience you’re looking for, you’ll probably find it in the Brazosport Area. And you might just catch something, too. 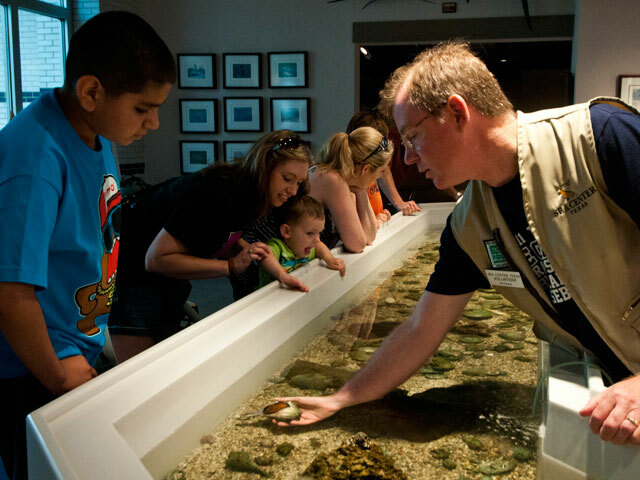 Get an up-close view of the variety of marine life that lives in the Gulf Coast at Sea Center Texas, a family-friendly attraction featuring interactive and educational exhibits. The star of the show at the center is the 50,000-gallon Offshore Gulf of Mexico Aquarium, which houses such animals as bonnethead sharks, Atlantic spadefish, and green moray eels. Yet that’s just one of seven aquariums that showcase different elements of the region’s biodiversity. Check out the exhibits and the 20-foot touch pool, then go on a tour of the Marine Fish Hatchery to learn how recreational areas across Texas are stocked with fish. If you love attending a show, exploring an art gallery, or discovering something new about the world, then The Center for the Arts & Sciences is the place for you. Located near Brazosport College in Clute, the cultural center is a one-stop shop for the arts. The complex boasts an art gallery that showcases works by local and regional artists, a planetarium, a science museum, and two performance theaters. These venues host one of the oldest community theaters in all of the Gulf Coast that still puts on five major productions each year. With so much to do and see all in one place, it’s no wonder Frommers named it one of the best museums in Texas. The Brazosport Area is just as rich in history as it is in outdoor places to explore. 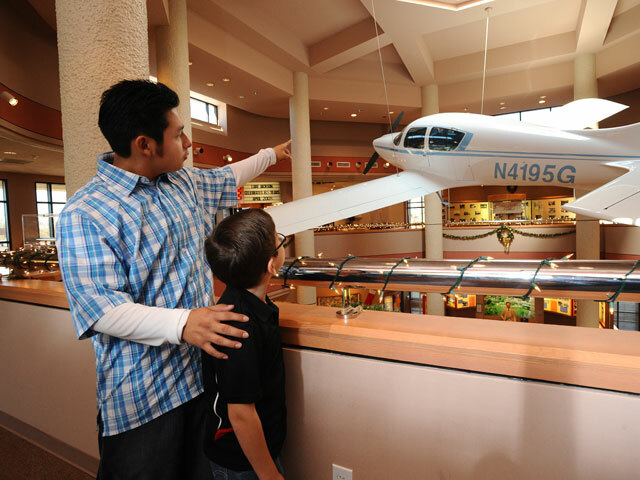 Visit the Lake Jackson Historical Museum to explore much of the area’s past, from the Karankawa era to the development of the petrochemical industry and beyond, through a range of interactive exhibits. Also nearby is the ruins of the Jackson Plantation, a once-bustling sugar plantation founded in 1842 that is open the first Saturday of every month. Speaking of historic plantations, there’s another you can tour in the Brazosport Area: the Varner-Hogg Plantation State Historic Site. Tour the rooms furnished with period furniture and antiques and discover its deep roots in Texas history. Established by one of Texas’ earliest immigrants from the United States in 1824, the plantation was later owned by Texas Governor James S. Hogg. There’s much more to do in the Brazosport Area than we’ve listed here. Get the full picture by heading on over to Visit Brazosport’s website.